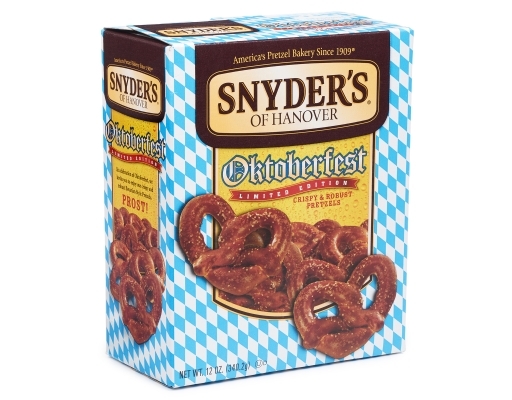 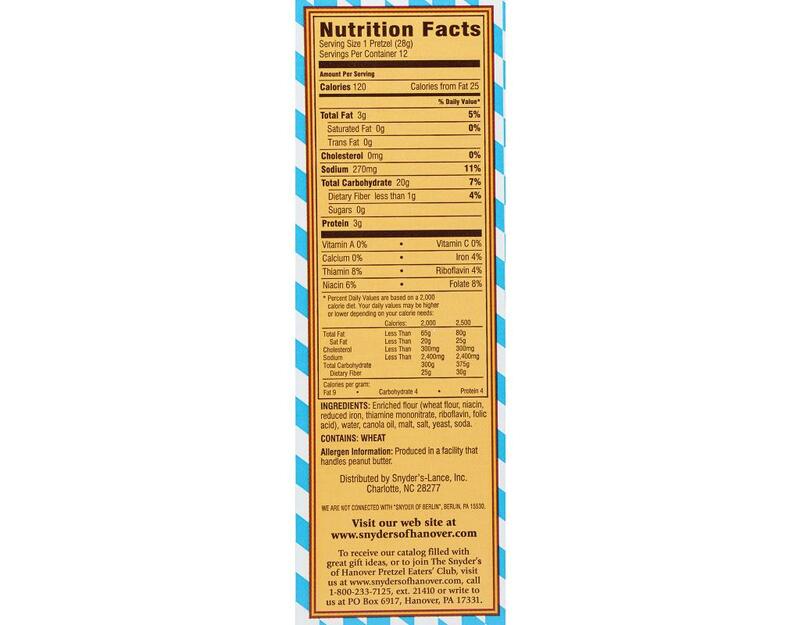 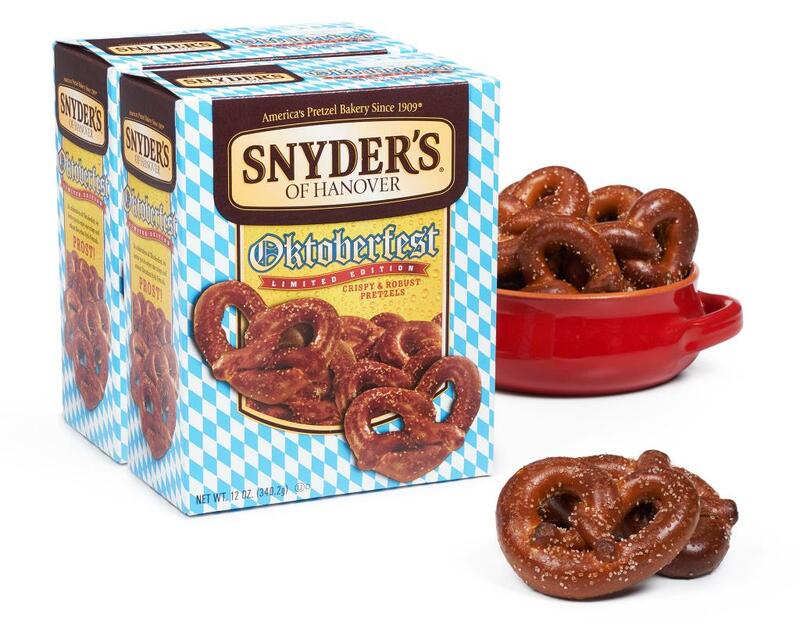 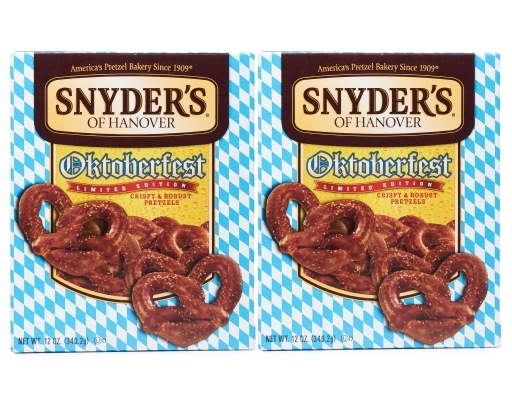 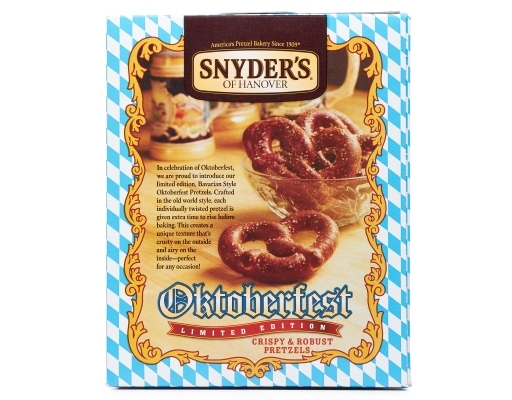 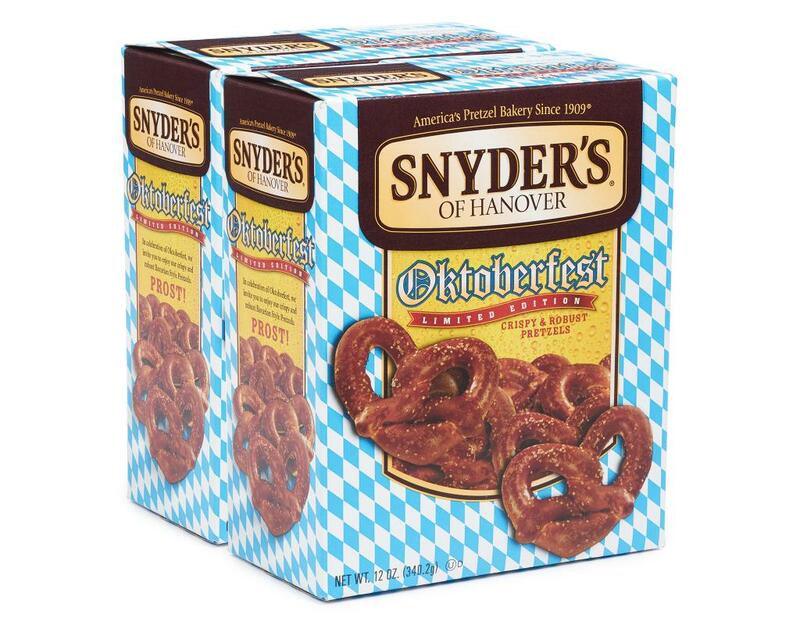 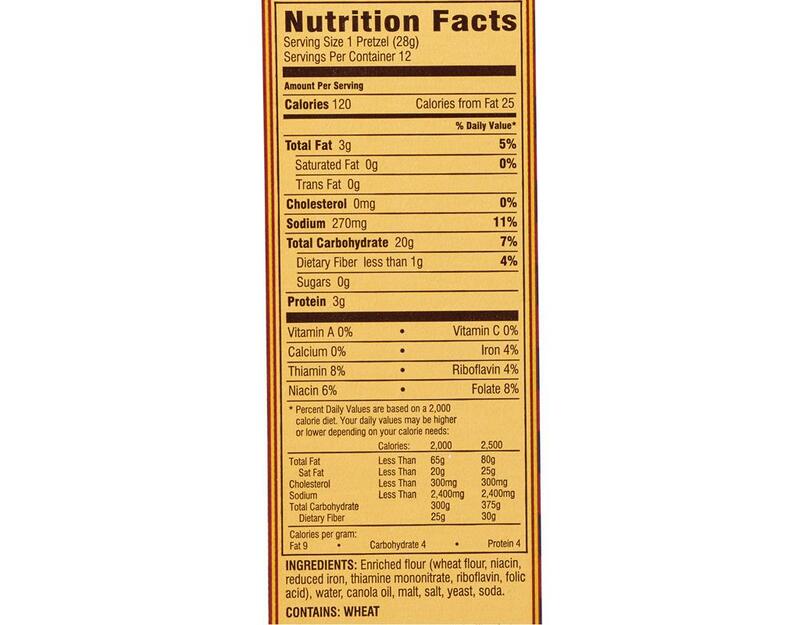 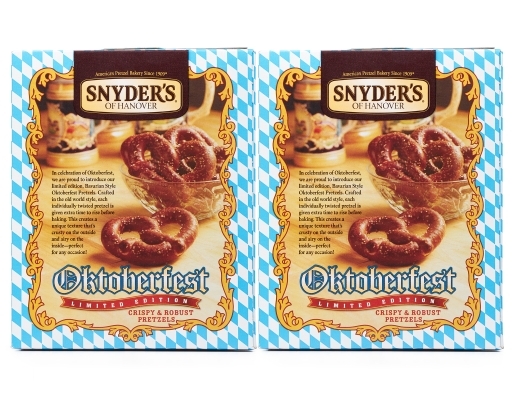 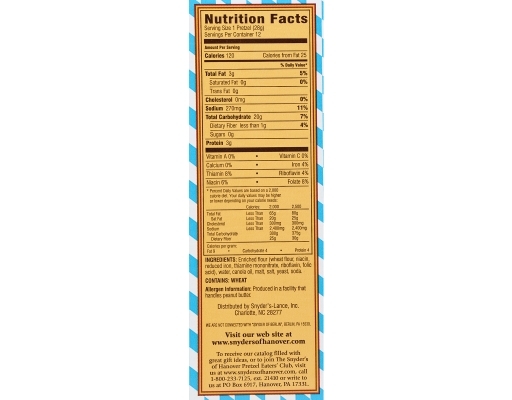 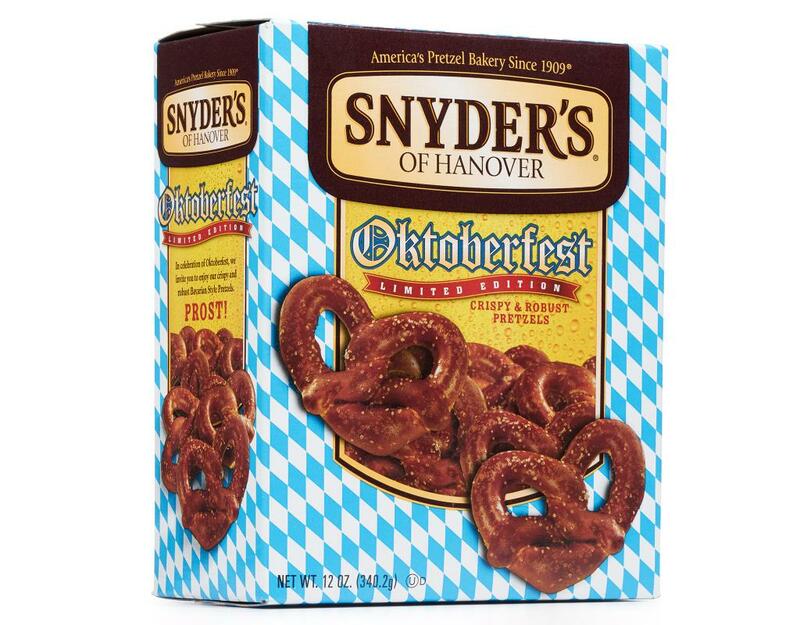 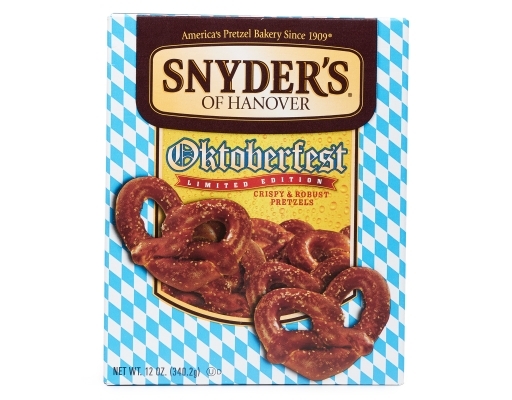 In celebration of Oktoberfest, Snyder’s introduces limited edition, Bavarian Style Oktoberfest Pretzels. 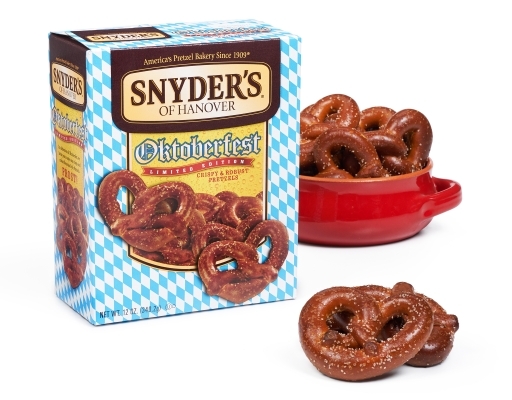 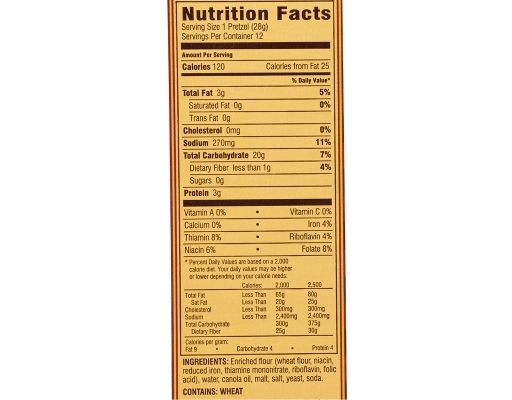 Crafted in the old world style, each individually twisted pretzel is given extra time to rise before baking. This creates a unique texture that’s crusty on the outside and airy on the inside-perfect for any occasion.